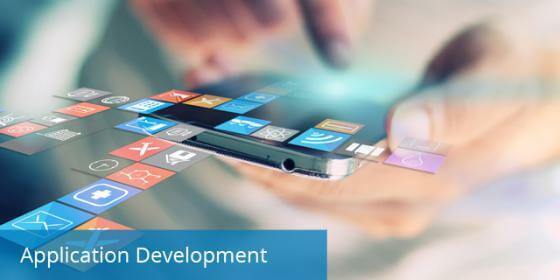 Our application development services are focused towards helping our customers in delivering better quality services but in a very cost effective way. We are able to achieve these competing demands through process improvement, engaging domain specialists and the right mix of on-shore and offshore development. Because of our broad range of experience in different platforms and domains, we are perfectly positioned to minimize your total IT budget whilst offering world-class expertise. Macrosoft has proved with track record become more dependable technology partners for businesses than their own IT departments. We have successfully established ourselves as the destination of choice for various companies in USA and Germany as their offshore IT departments. Our proper management hierarchy and marketing teams remain fully in touch with our offshore development teams and our partners to ensure timely and quality delivery. These teams are result oriented and highly responsive towards our partners’ needs. Excellent communication skills and around the clock availability of our teams makes offshore development an easy move for our customers.